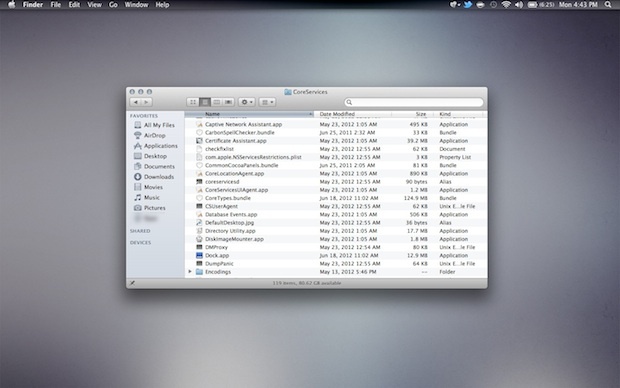 Black Menu Bar: Get a dark OS X menu bar with the free MenuBarFilter tool. Graphite Buttons & UI Elements: Open System Preferences and click on “General”, then look for “Appearance” and set Graphite to change the window action buttons to silver. Under “Highlight color” pick Silver or a variation of grey. Greyscale Wallpaper: Pick a minimalist greyscale wallpaper, the screenshot uses “Light” from DizzyUP that we’ve covered before, but Subtle Patterns is a great collection too. With the menubar black and the graphite UI elements enabled, everything in the user interface gets a nice modern silver and greyscale appearance. 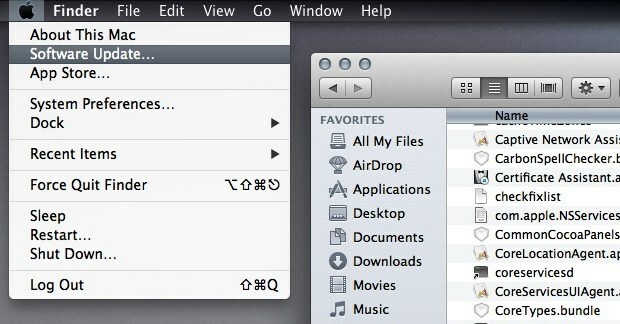 It’s not a complete transformation but it looks very clean and matches the greyscale Finder sidebar icons quite well. Here are all of the Subtle Patterns in high res, I use this with Graphite too. Looks good, love the black menu bar. I did the black menu bar and it worked on all my other spaces but the first one. Any ideas why? Excelente tip, mi iMac se ve espectacular!! Good article. Try MagicMenu to auto-hide the top menu.